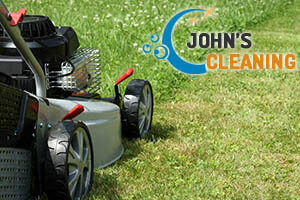 Every garden needs qualified maintenance and high-quality grass cleaning procedures in order to be kept in good overall condition in the long term. So, you will not have to do all the hard work by yourself in order to have your green outdoor areas neat and well-maintained, because our company is here for you. We offer excellent grass cutting services on the territory of Notting Hill W11 and can promise you maximum quality and satisfaction. We work quickly and efficiently so that or clients could get the best operations for their gardens. Our gardeners will do the grass cutting job with perfection in every single detail to meet the highest standards in the business. In addition, they will comply with each and every customer’s specific demands, if any. 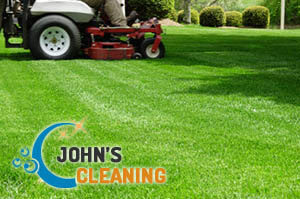 If you book the grass cutting services of our company, you will have your lawns perfectly trimmed, cut and shaped. We offer you great variety of operations that will be implemented to the grass cutting process depending on the grass’ type and specific needs. Apart from the standard grass cutting services in W11 that you can find at our website, you can also book a whole range of other high-quality gardening procedures that will complement your lawn mowing and will make your garden look healthy and well-maintained. You can also book weeds and moss removal, as well as spraying against various pests, lawns edging around flowerbeds, driveways and patios, turfing bare patches, etc. In order to get more information about our high-class grass cutting quotes and book an additional service, please get in touch with our friendly customer service agents. They will do their best in order to help you choose the most appropriate for you and will recommend other procedures you can take advantage of. Our call centre works 24 hours a day.